Iatrogenic injury to the urinary tract during pelvic and retroperitoneum operations occurs most commonly to the ureters followed by injuries to the bladder and urethra. Prophylactic ureter stenting can help identify the ureters and aid in the identification of ureteral injuries, but does not prevent the injuries. 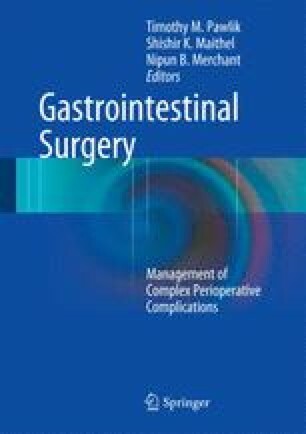 Intraoperative recognition of ureteral injuries occurs only in 15–30 % of patients undergoing open operation. Ureteral injuries are classified based on the mechanism of injury, namely laceration, ligation, devascularization, and thermal energy. The specific repair is based on the location of injury and the extent of the injury.